The call of faraway lands. As mysterious and intriguing as a lone adventurer returning from a solitary sail, Cos d’Estournel is slow to reveal itself. Little by little, it evokes stories of distant places, market stalls brimming with unfamiliar fruits, spices and wares, village festivities warmed by the joy of revelers and the setting sun, and sumptuous visions of ladies and their voluptuous curves. 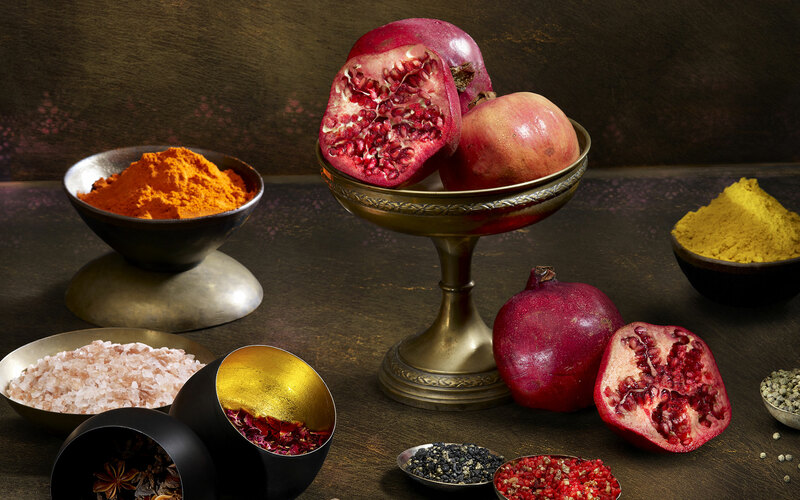 A myriad of scents, colors and tastes appeals to the senses. 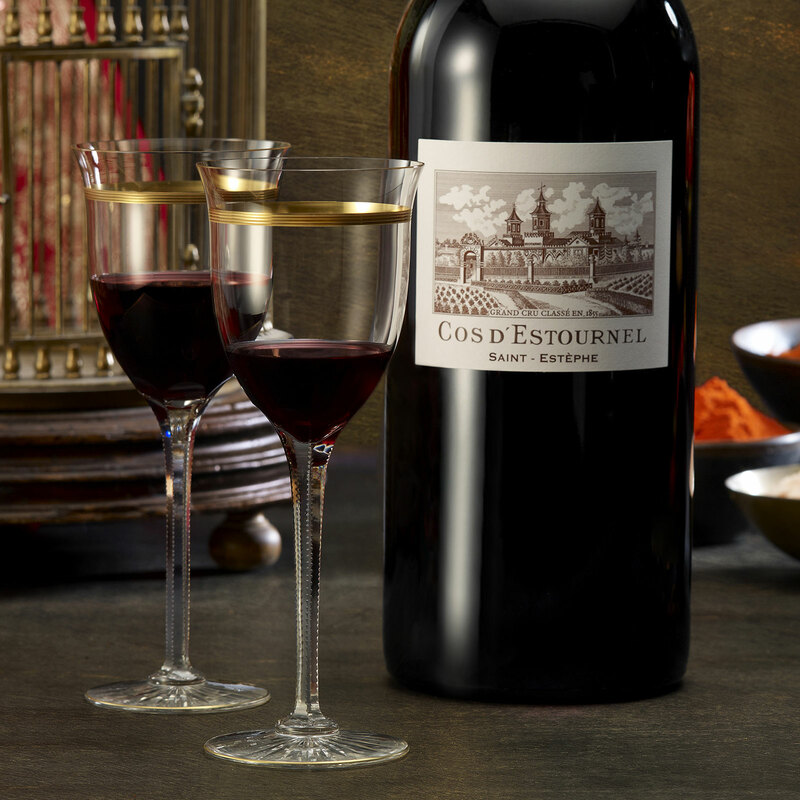 The Grand Vin of Cos d’Estournel is both demure and deliberately sensuous, a fascinating and elegant nectar. Dense and deep, Cos d’Estournel 2017 reveals itself with tastefulness and grace. On the palate its tannins are exquisite—silky and seductive—and it offers the sophistication of a truly great wine with the body of an exceptional Cos d’Estournel. Its aromas are spicy and wonderfully fresh, offering a fine balance between acidity and fruit. Opulent without being overly imposing, with a very long finish, it is a vintage with great cellaring potential. More than ever before, our men and women were indispensable in facing the unprecedented challenges of the 2016 vintage. Throughout the year we continued to focus on crucial decisions concerning leaf removal, grass cover and tillage in order to maintain freshness. Gracious and ample, Cos d’Estournel 2016 offers an exquisitely delicate balance. During tasting, the 2016 vintage should be given time to breathe, so it may reveal its full breadth and magnificent structure. Refined and elegant, with silky tannins and a long finish, the 2016 vintage has extremely long cellaring potential. Still a bit shy, the 2015 vintage will reveal itself fully overtime. With intense yet mellow notes of spice, it already has the qualities of a very great Cos d’Estournel. 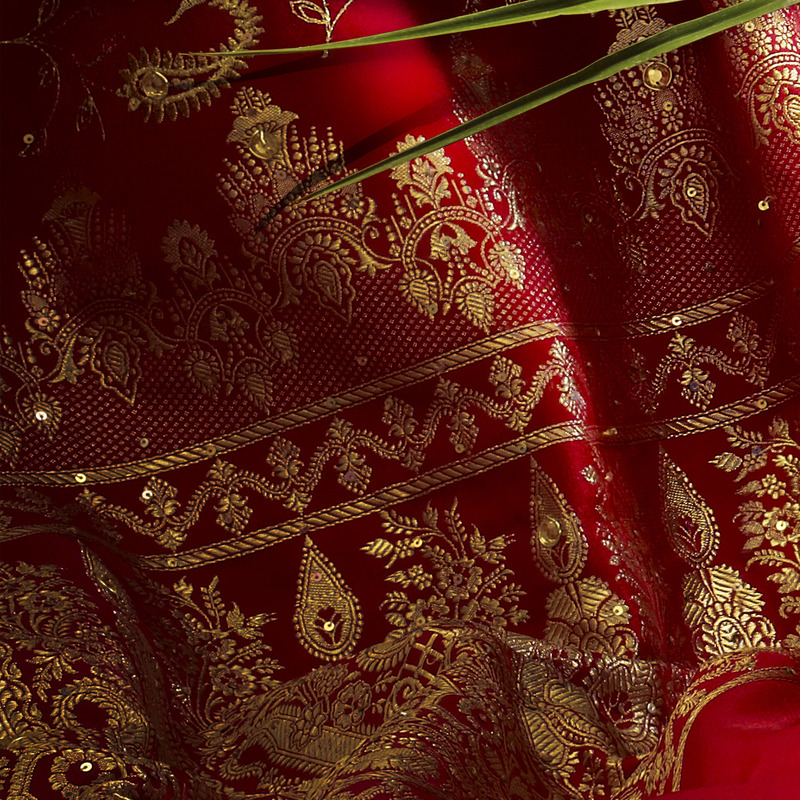 Its complex aromatic signature promises an opulent, deep and ample wine, the very embodiment of elegant refinement. The wine reveals a nice density and an aromatic richness that give opulence, with incomparable touch and heat. The Cabernet Sauvignon is fully expressed on the terroir of Cos d’Estournel. The power, the energy and the complexity of the wines will undoubtedly make them a vintage for the ages, to forget in the cellar for a long time. During the years deemed difficult, a great terroir like Cos d’Estournel doesn’t only allow a great vintage, but a wine for pleasure, at the height of its reputation. In the vineyard just as much as in the winery, work done helped the berries to reveal the expression of their terroir, in a wonderful freshness. The suave attack, the rich and sweet medium palate, the mineral and tense finale make a balanced wine worthy of interest. 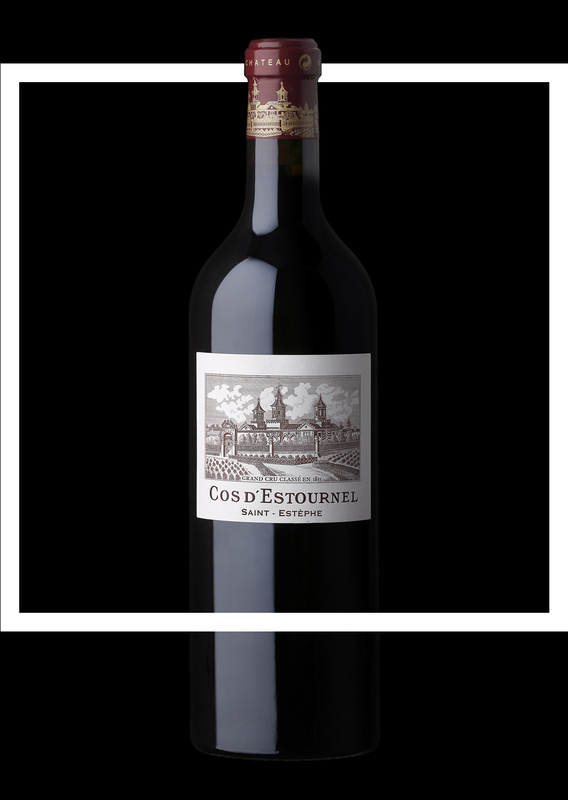 One found there every expression of the magnificent terroir of Cos d’Estournel, marked by the fruity character, smooth tannins and beautiful aromatic freshness. The wine gets more supple and smooth with each passing year. The wine today rewards the risks taken, developing pleasant aromas, with a floral side and a long and beautiful freshness. A vintage that deserves our patience to enjoy it. Still a bit shy, this pleasantly fresh vintage gets rounder, as the powerful fragrance steps back to let a vivid fruit appear. Black fruits on the nose, sleek tasting on the palate, tannic structure of a high density while retaining a fine-grain, make an opulent wine full of extravagance. At the same time powerful and velvety, generous and fresh, it is a wine that does not leave people indifferent, a great and unique Cos d’Estournel. Extraordinary simply. The beautiful Merlot, slightly mature, offers in particular a soft and velvety character for a wine that deserves our full attention. Contrary to conventional wisdom, this vintage is now a revelation, elegant combination of sweet spices, smoky note and grilled red fruit. As a nice bonus of our great terroir, it is best tasted with delight. While Cos d’Estournel 2006 has required a delay in opening, the wine reveals itself today as absolutely pleasant and smooth. The tannins remain powerful and lengthened, in a wonderful concentration, the freshness and vividness of the aromas balancing perfectly this vintage. The shiny side of the fruit stands out particularly for this wine, energetic and delicious at the same time. “Cos d’Estournel 2005 unveils an exceptional harmony, a dazzling nature able to generate great emotions. It is a wine of impressive aromatic complexity, where aromatic and velvety powers combine with a great length. It offers a remarkable potential for ageing, for at least 15 years”, explains Dominique Arangoits, Technical Director. While in its youth, the 2004 vintage might appear slightly austere, the ageing was widely beneficial. It unfolds today at its real value, with specific aromas, in point of fact woody and spicy. It is an elegant wine with remarkable personality. Despite the oppressive heat during the harvest, berries were able to maintain a great freshness, while providing an exceptional richness. This perfect balance between liveliness and precision of the fruit signify a wine that beautifully stands out. Its flamboyant nose, its fresh and warm finale both impress, as much as fabulous persistence of its aromas that reveal themselves in crescendo. With a yield whose weakness surprised the teams, a very nice balance between Merlot and Cabernet Sauvignon was obtained. The soft and velvety attack continues with a very persistent spicy finale, in a noble expression of tobacco and incense. It is this oriental character we retain, and which fully expresses a great Cos d’Estournel. While originally it was in the presence of a very powerful and wooded wine, the aromas gradually became rounded, and have been able to channel their edginess. Today it is a particularly pleasant vintage, both silky and velvety, with a very long finale. While in its youth, it showed mainly notes of roasted fruit and sweet spices, the wine has taken today a full body. Soft and fresh, it offers a beautiful aromatic expression, in a pleasant balance. The 96 vintage has an intense colour and offers superb candied and fruity aromas. The Cabernet Sauvignon is in its most beautiful expression, revealing wonderfully silky tannins, with toasted notes but also of cassis and undergrowth. In its youth, one of the most structured and concentrated Cos d’Estournel wine. This vintage has tested our patience to be fully opened today. Its delicious and radiant finale confirms its status as exceptional wine. The fruity and very fleshy aromas of the Merlot meet the powerful yet silky Cabernet Sauvignon tannins to deliver a rich and colorful wine. The gentleness of the vintage’s fruits has given wines that are easy to drink from early on. However, its ability to age has not been disrupted, and the wine still displays a pleasant character. Between precision of the structure and elegance of the aromas, we find here one of the finest Cos d’Estournel. “Cos d’Estournel 1989 has subtly maturated to offer a balance of unparalleled elegance. It’s a vintage taht has tested our patience to fully open on delightful and vivid notes”. Iconic for the 3 years of glory (1988, 1989, 1990) it has traversed the years until today remaining a stunning wine. A fabulously fragrant Cos d’Estournel, very seductive with its caressing, velvety texture. On the whole, it is a very pleasant wine, with rounded tannins that gives it great elegance. An enchanting Cos d’Estournel in today’s tastings. 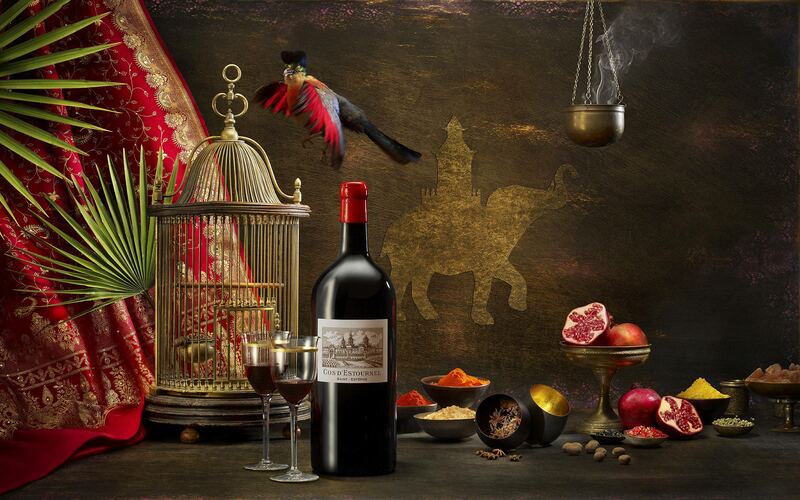 With opulent notes of very ripe fruit and spices, it is a very rich and complex wine, with a remarkable vivacity. A pure delight, simply. 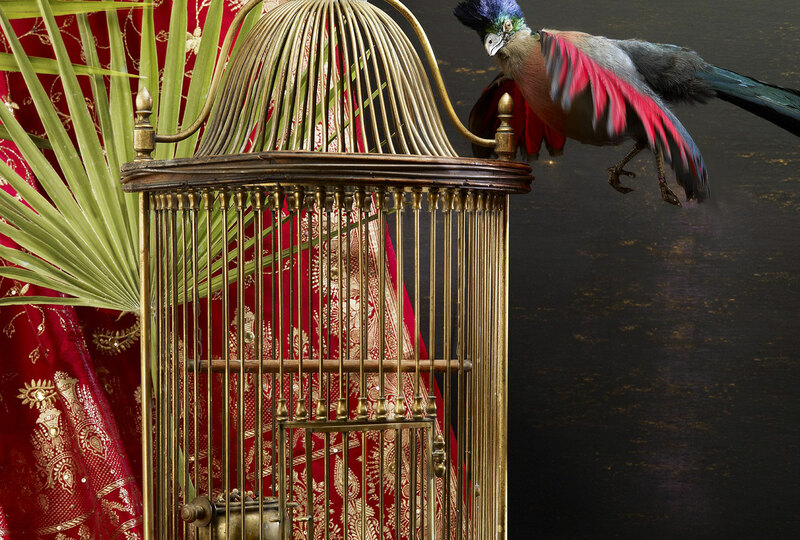 While it has long remained on the reserve, it seduces today by its harmony and elegance. Ideally, wines should be stored in a clean room between 12°C and 15°C and at about 80% humidity. The wines of the estate will develop complex aromas that will vary according to the characteristics of each vintage and evolve with time. Proper service will allow these qualities to express themselves completely. We recommend serving wines between 17°C and 18°C. As they continue to warm up in the glass, they will release their full palette of aromas and reveal their most subtle, delicate nuances.